“This is my God ve-anveihu, my father’s God, and I will exalt Him” (Exodus 15:2). What is the best way to give thanks to God? As the walls of the sea come crashing down on the elite Egyptian chariots, and the Israelites realize that the Egyptians will never be able to attack or subjugate them again, a spontaneous song of gratitude and praise bursts forth. 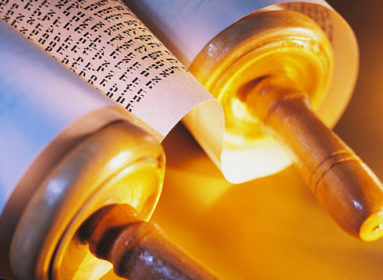 The Shira is Israel’s magnificent cry of religious awe, an acknowledgment of God’s “great hand” (Ex. 14:31) and direct involvement with their destiny. To say that the Israelites were grateful would be a gross understatement. 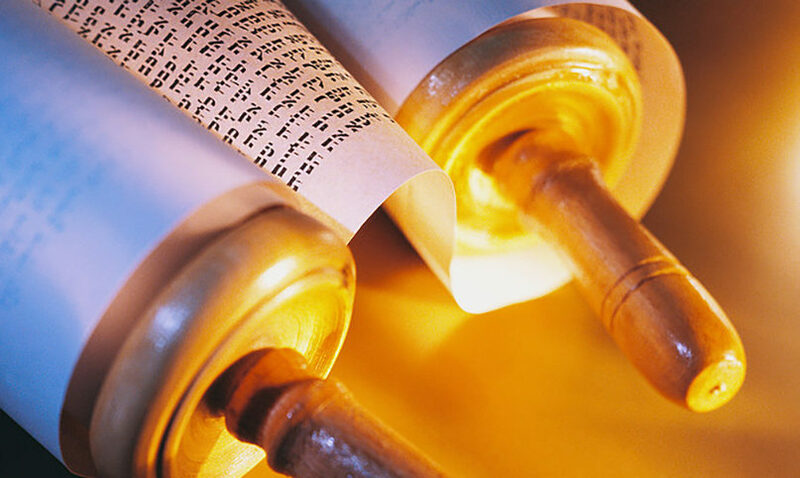 The accepted custom in most synagogues throughout the world, and for virtually all of Jewish history, is for everyone to rise when the Shira (Song of Praise at the Reed Sea) is read from the Bible. That Shabbat is known as Shabbat Shira. Every single day observant Jews recite the Shira, because it is included in the “Verses of Song” with which the morning prayer liturgy begins. The language of the Shira is highly charged and intense. The climactic exclamation of Israelite adoration and commitment is obscured by one word which is difficult to translate: “This is my God ve-anveihu, my father’s God, and I will exalt Him” (Ex.15:2). What does ve-anveihu mean? This is my God, and I shall beautify [His commandments before] Him by serving Him with a beautiful sukka, a beautiful shofar (Shabbat 133b). The opposing talmudic view, in the name of Abba Shaul, divides the Hebrew into two words: I and Thou, ani ve-hu, turning the verse into a ringing endorsement of proper ethical conduct. These four views may be seen as an ascending order of commitment. The first opinion has the Israelites commit to building a temple for God. The second view, sensitive to the fact that an external structure says nothing about the nature of the spirituality within it, insists that the Jews declare their intent “to declare God’s beauty and praise to all of those who enter the world” (Rashi, ad loc. ), in other words, to publicly pray to Him. The third level is not satisfied with prayers alone, but prefers a whole panoply of adorned rituals. The final position maintains that the most important issue is not what we build, what we pray, or even what we do; it is rather who we are – the personality and character which make up our essential being – that really counts. Rabbi Isaac Bernstein interprets this statement thus: When a city dweller from London, for example, has an appointment in New York, they go straight to the agreed-upon point of rendezvous. They are oblivious to the tall buildings and impressive plazas they are used to seeing at home anyway. Not so the unsophisticated town dweller. They are liable to become so distracted by the novelty of big-city architecture that they can miss their meeting altogether. From this perspective, the miraculous experience of the maid-servant at the Red Sea enabled her, Isaiah-like, to have an even deeper perception than Ezekiel; she got straight to the central core of the issue when she declared “This is my God.” She did not get distracted by the details surrounding the divine. Rabbi Shlomo Riskin is chancellor of Ohr Torah Stone and chief rabbi, Efrat, Israel.